Original back cover case with rechargeable li-ion battery for Garmin Edge 820, Condition: Like new or used. 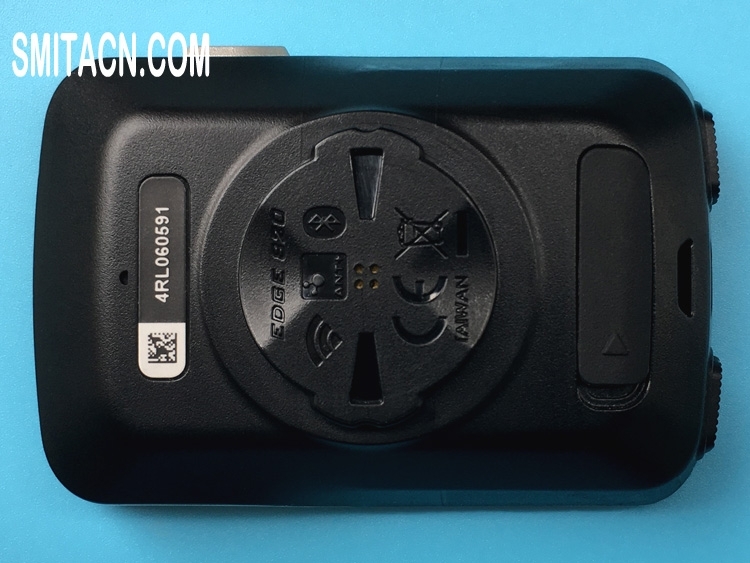 Note: All back cover case with rechargeable li-ion battery for Garmin Edge 820 will be full tested before shipping. 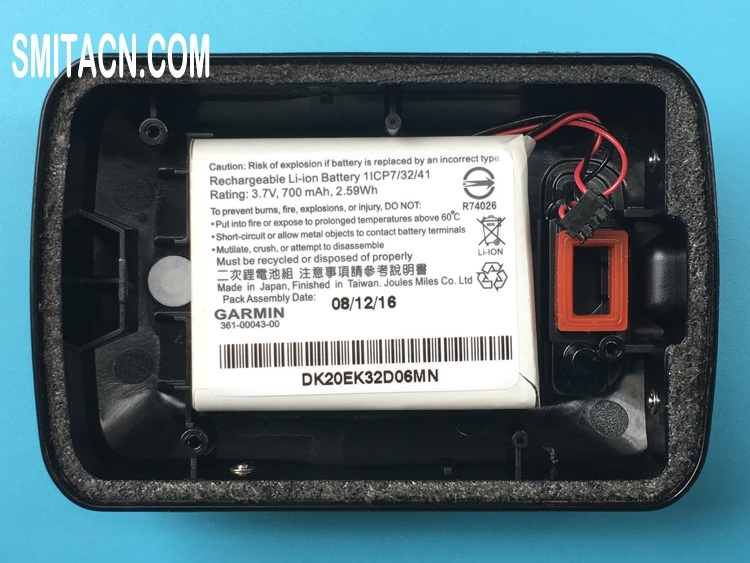 This is the original back cover with rechargeable li-ion battery for Garmin Edge 820, Garmin Edge 820 is a bike computer for performance and navigation, please make sure this is the right product you need before buying. Excellent quality product, all satisfied. Better than expected! Good item! New cover, I am very satisfied! Super produit je vais en recommander une autre.